The year 2018 is a special year. With great pride and joy, we announce the celebration of the 25th anniversary of our activity. And everything started with… an unclaimed order. 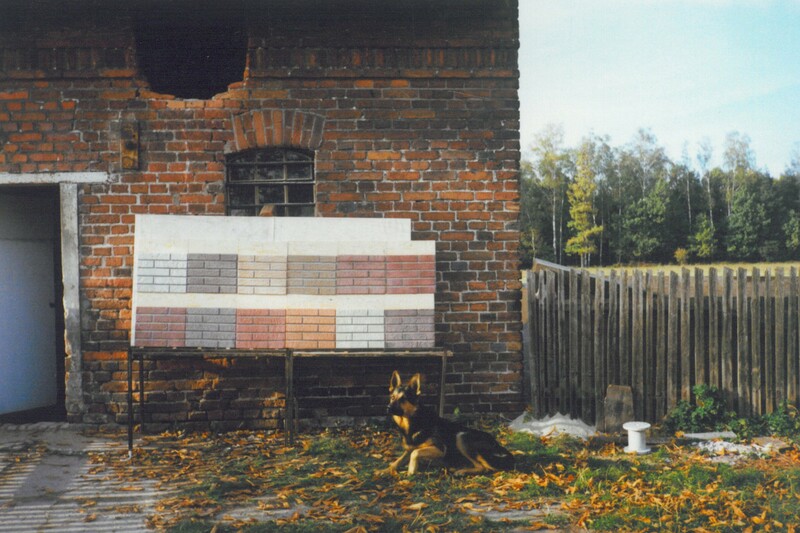 The German company commissioned the founder of Stegu – Jan Skucik to produce concrete brick-like tiles. The first part of the order was picked up, but then the track after the contractor was lost. What remained was a warehouse full of products and … the name. In this way, a small family-owned company specializing in the production of brick-like tiles, who made their products by hand in utility buildings, over a quarter of a century has transformed into a global player, a leader on a European scale, employing nearly 250 people. The fully mechanized production process, scientific and technical facilities in the form of own laboratory and a dynamically operating Research and Development Department have made Stegu’s products available in more than 25 countries around the world. The turning point in Stegu’s history was to expand the product range with brick-like tiles from concrete, and then from gypsum. Claddings imitating the texture of natural stone, reflecting its subtle visual nuances and diverse structure proved to be a hit, which consolidated the position of Stegu in the industry. Until 2010, the production of tiles was manual. Currently, it is a fully mechanized process. The result is higher productivity and higher product quality. Machines operate extremely precisely, and this guarantees almost 100% repeatability of the designs. The increasing distribution, and consequently the required better production efficiency and acceleration of the implementation time have determined the further direction of development and significantly accelerated the implementation of further projects that increase the competitive advantage of Stegu. In 2010, it was necessary to build a new production line for concrete tiles, and in 2014 to manufacture gypsum products.65% of recipients of Stegu’s products are large, international DIY chains, where the goods must be of the highest quality, consistent in colour and quality. Stegu’s strategic goal from the very beginning of its existence was to create products that are unique in both visual and functional terms and that create space as well as allow to distinguish themselves effectively. Changing trends, customer preferences and visual concepts of interior design have set another groundbreaking moment for Stegu, namely the creation of innovative wall claddings. Stegu has taken a precursory step, introducing a construction-unique brick-like tile with a ready grout called Parma. 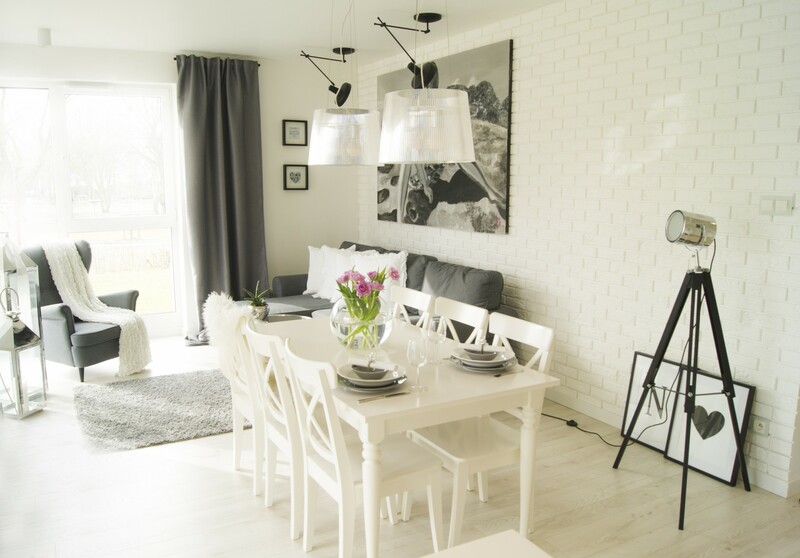 The tile turned out to be an undisputed sales hit, which not only perfectly matched the current interior design trends, but above all was a response to the recently popular DIY consumer trend. The scale of business, constantly growing distribution, and customer expectations mean that the company brings together specialists from different areas. Starting from production employees, through experts in the Research and Development Department, who use the most modern technological solutions and raw materials to create products that are not only more durable, cheaper and resistant to adverse external conditions, but also reduce energy costs or reduce the amount of waste in the production process. The company also employs a group of designers who create innovative designs that are often ahead of current trends. Stegu’s strategic advantage built over the years is a well-developed distribution network both in Poland and abroad. The main sales market is Europe, especially Germany, France and Scandinavia. The company is fighting intensively for the market in Spain, Portugal and Italy. It also has a strong position in the British Isles, the Czech Republic, Slovakia and Hungary. A plan to expand to North America has also been launched recently. Further expansion is another venture. 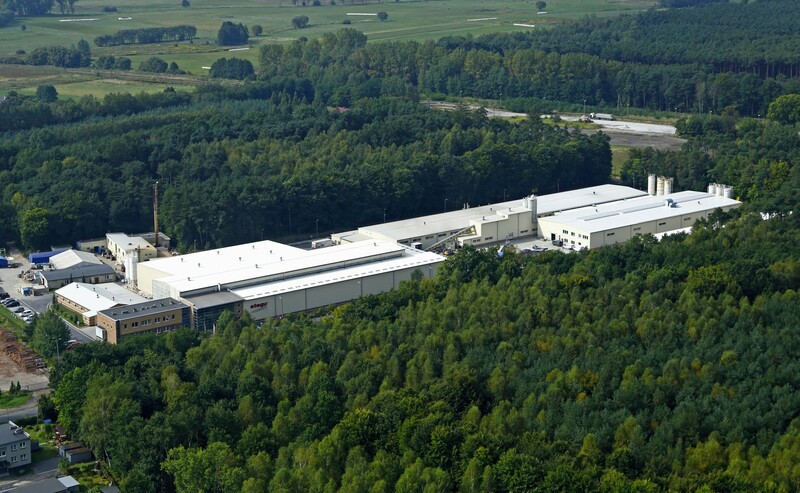 Last year, another large investment started – the construction of a new line for concrete tile production. The project will be completed in 2018. The culmination of many years of hard work and an effective motivator for action are prizes and awards, the winner of which has been the Stegu company at the turn of these 25 years of activity. Skilful management, professionalism, talent and commitment of the people employed, and above all trust and loyalty of customers are the elements of the company’s success, which motivate and drive for further action. © STEGU sp. z o.o. All rights reserved. Any copying, distribution, processing of material is prohibited.